The University of Miami Scuba Club is excited to now offer technical dive training and diving throughout Florida. The club has the equipment to support cave, wreck, and decompression diving. The club runs monthly trips to explore the caves of North Florida in addition to the myriad of shipwrecks throughout South Florida. No matter your current level of training, Scuba Club can help you achieve your diving goals and enjoy all the diving Florida has to offer. Besides the wonderful wrecks and reefs South Florida has to offer, the University of Miami is within driving distance of world class caves. These unique dive sites require special training in order to safely explore these exquisite, natural formations. We are excited to now offer a full suite of cave diving classes necessary to begin your new adventure. 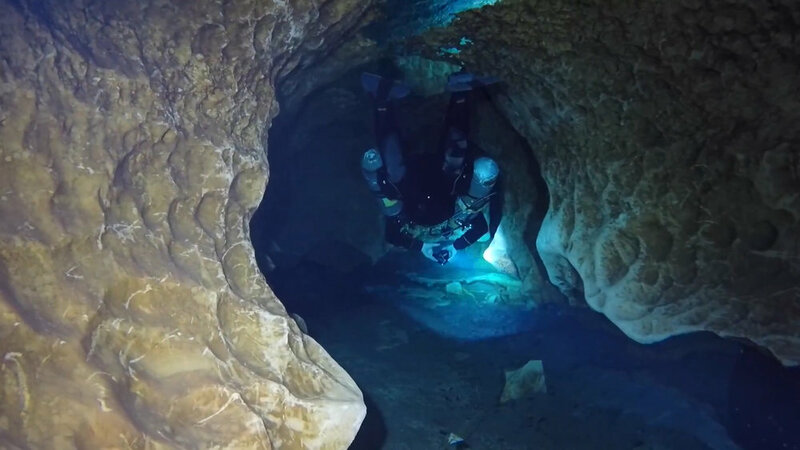 A minimum of advanced open water and nitrox is required to begin cave training. For more information, explore the classes below or contact Patrick Kiel. 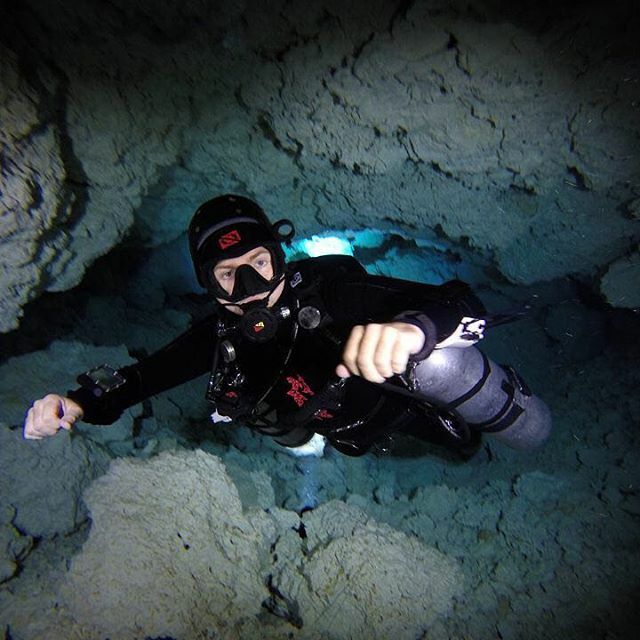 The first step in exploring caves that lays the foundation of cave diving skills. This class introduces you to new skills including proper propulsion techniques, reel work, gas management, and communication. This important class is recommended for all advanced divers to help you become a more proffcient diver. This course is the next step after cavern and allows you to go beyond the sunlight zone. 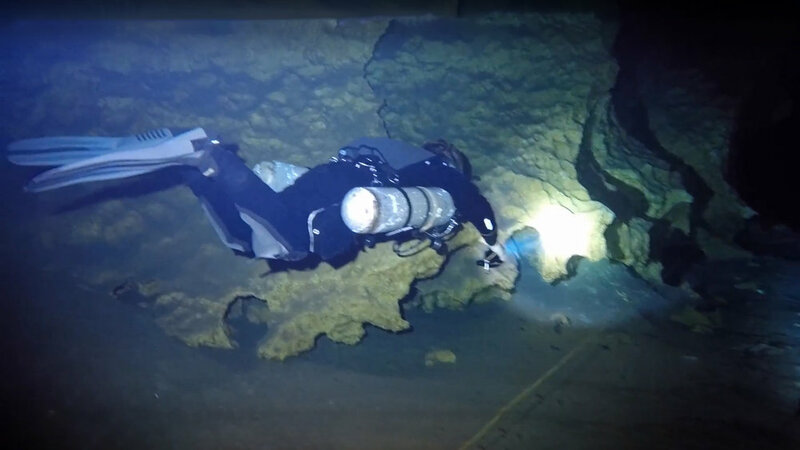 This class further instills existing cave diving skills and expands upon your skill set to become a safer diver. You will practice lights out drills, lost line drills, and a combination of the two to be prepared for any emergency. This class is the culmination in the three step process of being a cave diver. This class sums up all of your existing diving skills and allows you to explore off the main line in the cave. This course gives you the skills and knowledge to be prepared to properly plan and execute cave dives at any level. There are many beautiful wrecks and reef below the traditional depth limit of recreational diving. To safely explore these depths, one must accept and plan for decompression diving using mixed gasses including nitrox, pure oxygen, and trimix. Training and careful planning is required to safely execute deeper dives, and Scuba Club knows the instructors who can help you safely learn. For more information on scheduling dives and classes, please contact Patrick Kiel.